It's no secret - property prices in Auckland are sky high, and there's little to suggest they're coming back down in the near future. While this may be good news for homeowners and investors, it can be problematic for the city's businesses. As the cost of housing increases - whether it be rent or mortgage payments - workers will certainly feel the financial pressure. Why should NZ schools adopt web conferencing? As one of the most developed nations in the Western world, New Zealand takes pride in its education system. According to Education Counts, there were more than 2,500 schools across the country in 2015 investing time and money into the country's next generation. The business environment is one of constant change, even in this corner of the globe. With the rise of digital technologies in the workplace, businesses are seeing the opening of new avenues for innovation and success. While your workplace might already be using teleconferences and web conferences to keep in touch with employees no matter where they are, there are plenty of uses for teleconferencing that you might never have thought of. For many of us, some level of conflict in the workplace is unpleasant but inevitable. A report from CPP, Inc. found that 85 per cent of workers have to deal with some level of conflict in the workplace while 29 per cent said they have to deal with it "frequently" or "always". Considering our workplaces are a microcosm of the world at large, with many different personalities, values and viewpoints in one location, it's no surprise that conflict occurs, especially under stressful deadlines or other pressures. Sweaty palms, heart racing, butterflies in your stomach - for many of us, these pre-presentation symptoms are familiar. Workplace presentations and meetings can be incredibly stressful, especially when dealing with large groups of people or people from other companies. Luckily, teleconferencing offers a few ways to conquer anxiety in the workplace. 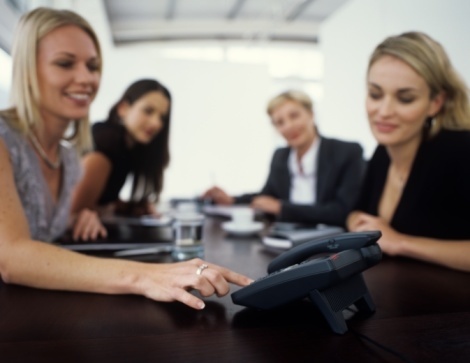 Recording a conference call is an excellent way to ensure conference participants have access to meeting content and comments made during a conference call, especially if they can't make it to the meeting. As the business world expands, it is becoming common for enterprises to have separate departments in different cities. What can employers do to ensure productivity over the holiday season? The end of the calendar year is fast approaching and while this means a well-deserved break for many New Zealand employees, not everyone will get to hit the beach during December and January. According to Expedia's latest annual holiday deprivation report, Kiwis only take on average 17 of the 20 days of their annual leave entitlement, with many deciding to take a longer holiday at a later date. As the famous saying goes, "a picture is worth a thousand words." Regardless of whether you're involved in the sales department, marketing team or HR department, there are simply going to be times when speaking is not enough to get your thoughts across. 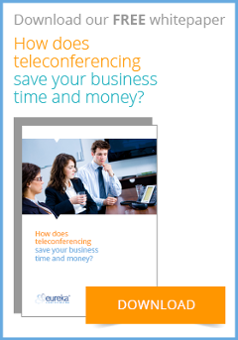 The aim of this blog is to provide information that outlines the benefits and multiple uses of teleconferencing and web conferencing so that your business can communicate and collaborate with people all over the world in a cost effective way. 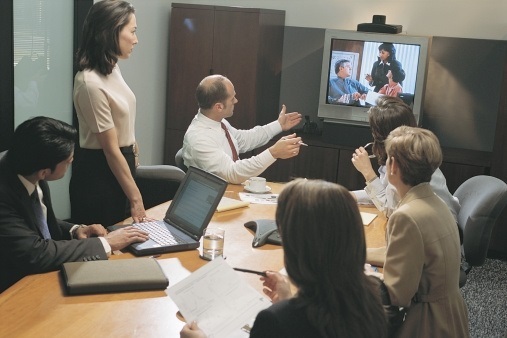 We can show you how teleconferencing streamlines communications and enhances collaboration.